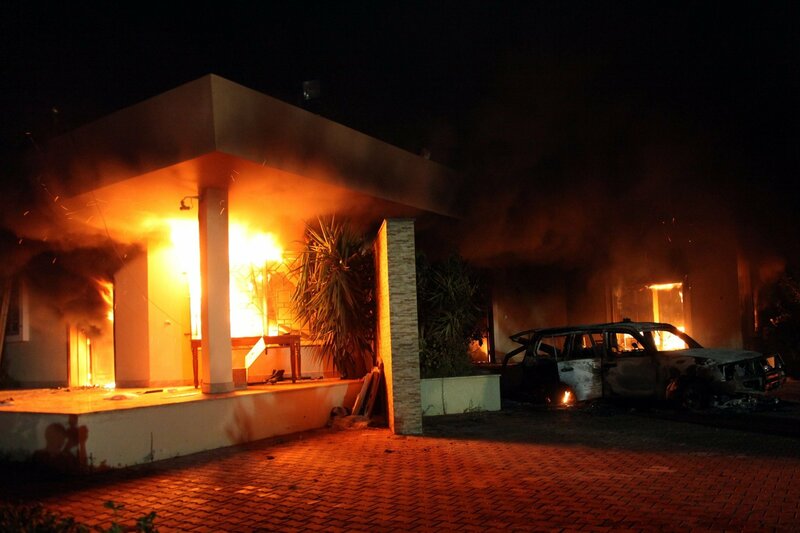 On September 11th, 2012 armed rebels representing the jihadist Ansar al-Sharia attacked an American diplomatic compound in the Libyan city of Benghazi. Greatly outnumbered, a contingent of American security contractors valiantly held off the attack for over thirteen hours. At the end of the fighting countless Libyans and four Americans were dead including a US Ambassador. Now with the 2016 election looming in the distance, lingering questions still remain, and the city’s name will forever live in infamy. On this episode we discuss the Battle of Benghazi.